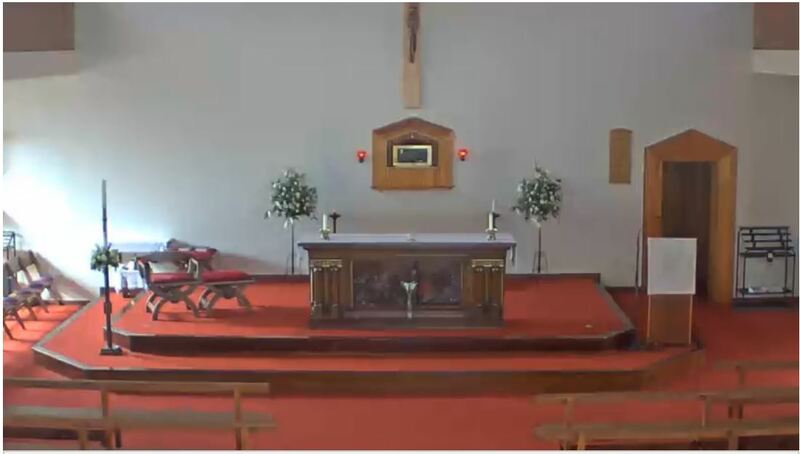 Both Christ the King and St Augustine’s are providing a live online streaming service. 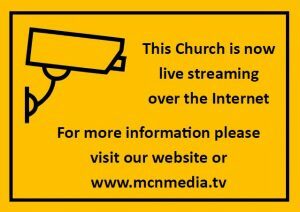 Online streaming enable’s those not able to attend the church, to watch and listen to what is happening. Christ the King can be accessed at link. 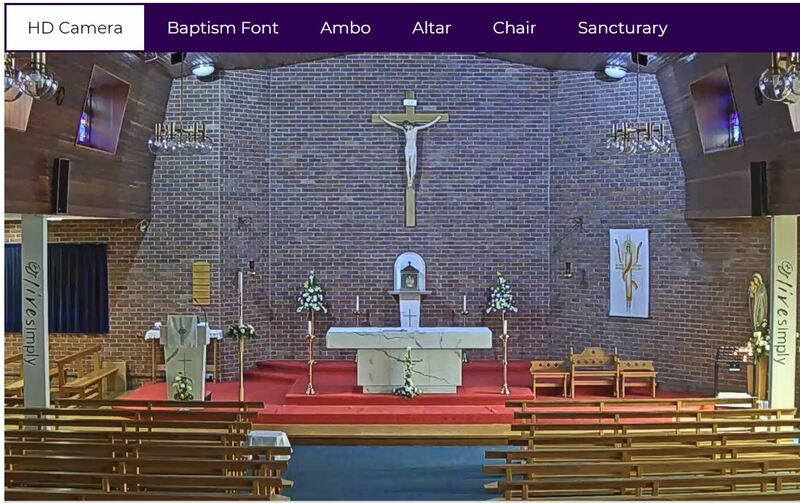 St Augustine’s can be accessed at link. This service is provided by MCN meadia (www.mcnmedia.tv). 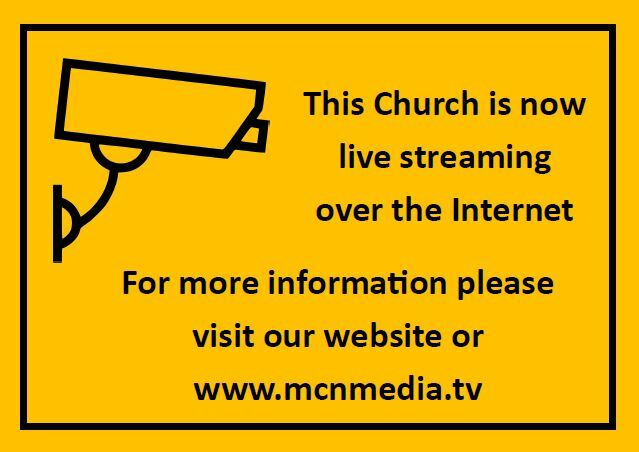 The area within the churches that is streamed is shown below. If you are within this area then it will be possible to see you over the internet. Upon request to the Parish Priest, some services may be recorded. Following the recording these will be made available to watch for an agreed period of time. The recording can also be downloaded. After this period the recording will be removed. 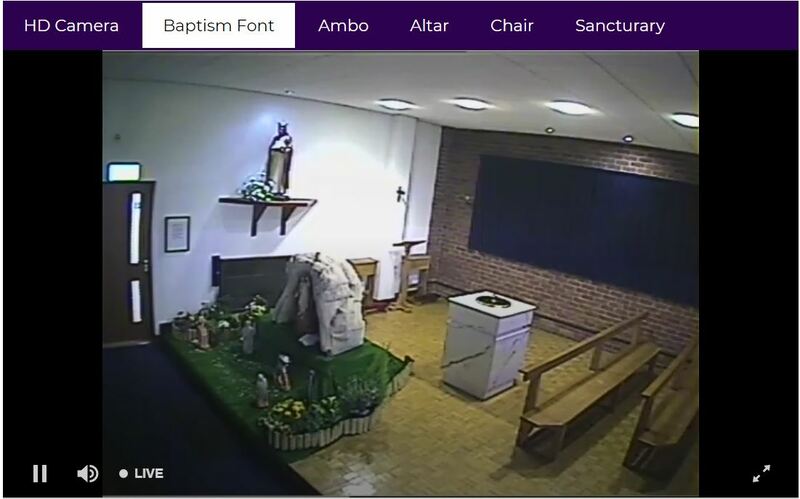 Live streaming is also mentioned in the weekly Parish newsletter. Last updated 18th August, 2018. God our Father you call us together to make our Parish a sign of the heavenly kingdom. Help us through this Church and our lives To be a fountain of faith, a beacon of hope and a haven of charity and prayer. We ask these prayers through Christ Our Lord. Amen.